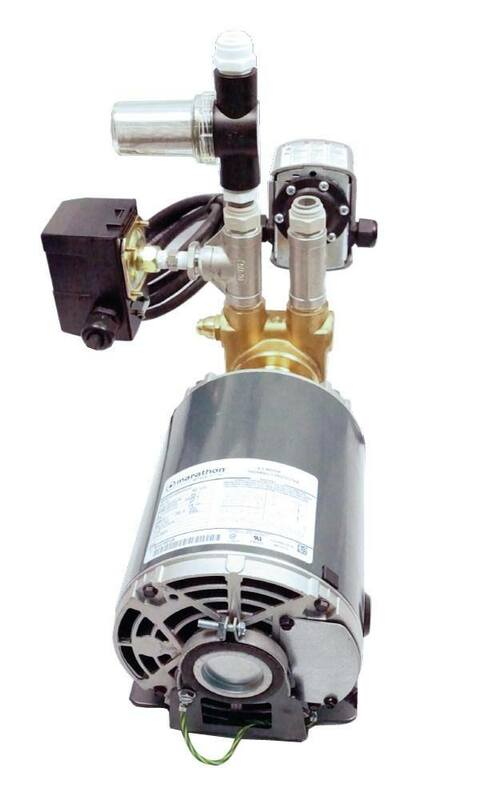 Thee Evolution-RO1000 KDF/Catalytic Carbon pre-filter is the standard carbon pre-filter included with system. 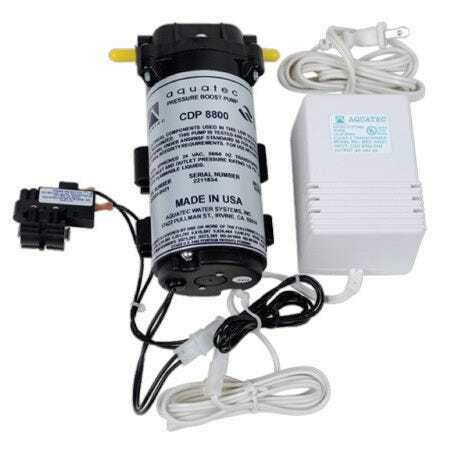 For chlorine and chloramines reduction for city water. Also for well water for iron, hydrogen sulfide, and heavy metals reduction. 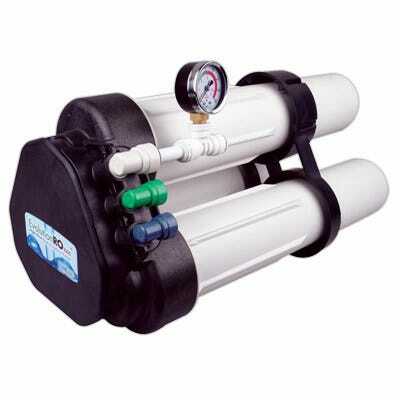 The Evolution-RO1000 Membrane Element is the standard membrane included with system. 2 needed for system. 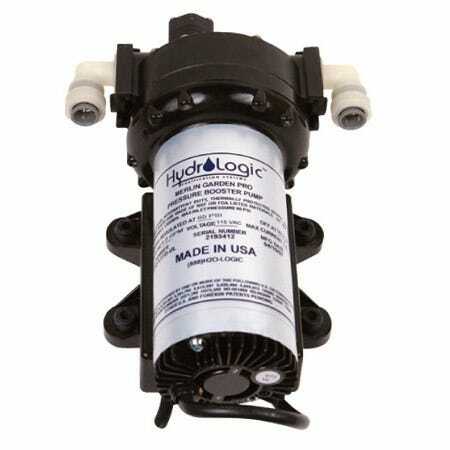 Achieve the highest flow rates from the Hydro-Logic Evolution 1000, the most efficient RO system on the planet! 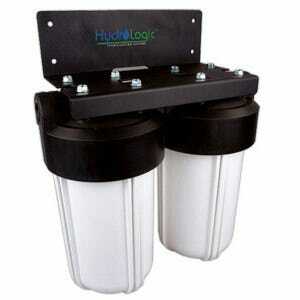 The Hydro-Logic Evolution 1000 is capable of producing more than 1,000 GPD or 42 gallon per hour of pure water. Remove 95%+ of all parts per million from your tap water. 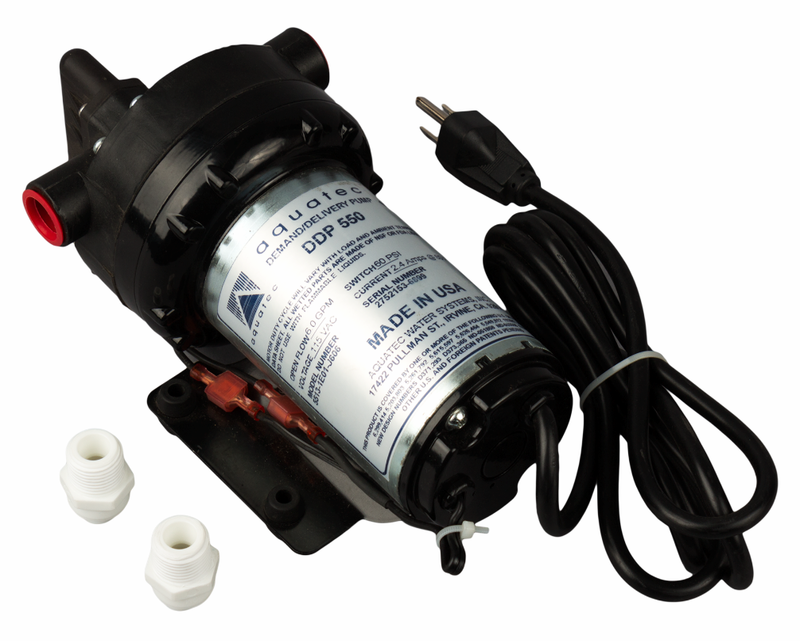 Hydro-Logic Evolution can produce up to 1500 gpd at 80 psi or with optional booster pump. Save more water by running 2:1 waste to product water ratio; now includes 1:1 ratio as an option (to save 50% of the waste water). 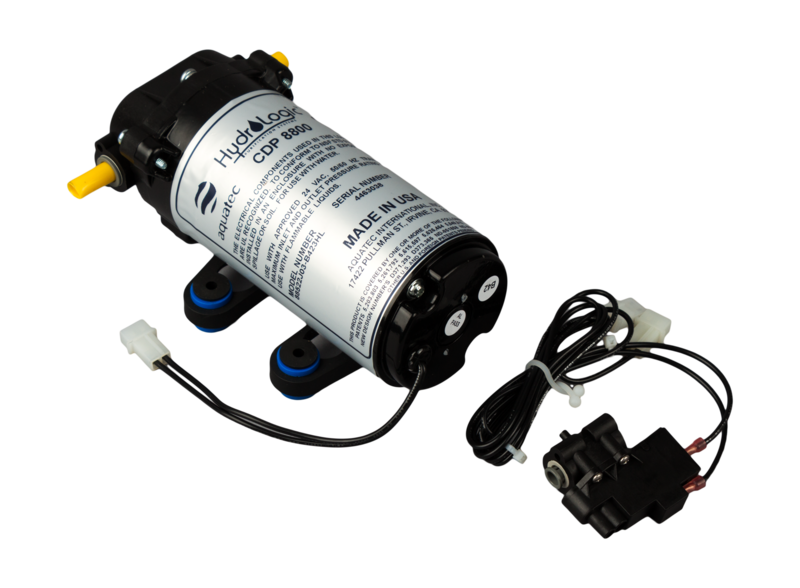 The Hydro-Logic Evolution has a simple and quick setup, with no electricity needed unless you buy the booster pump accessory. 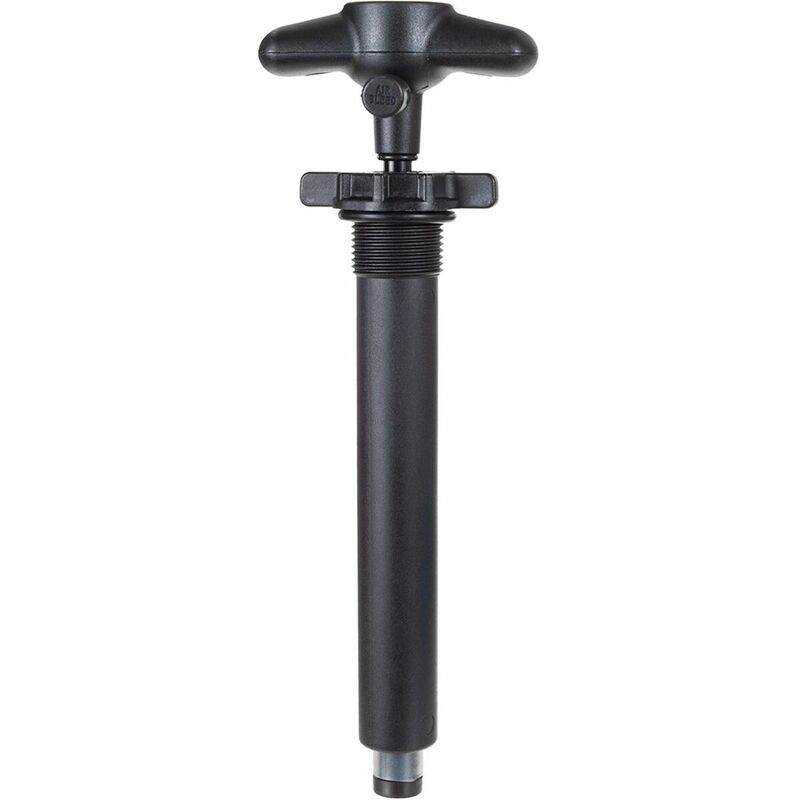 Pair with the Hydro-Logic Pre-Evolution for increased performance and RO Membrane longevity (sold separately). 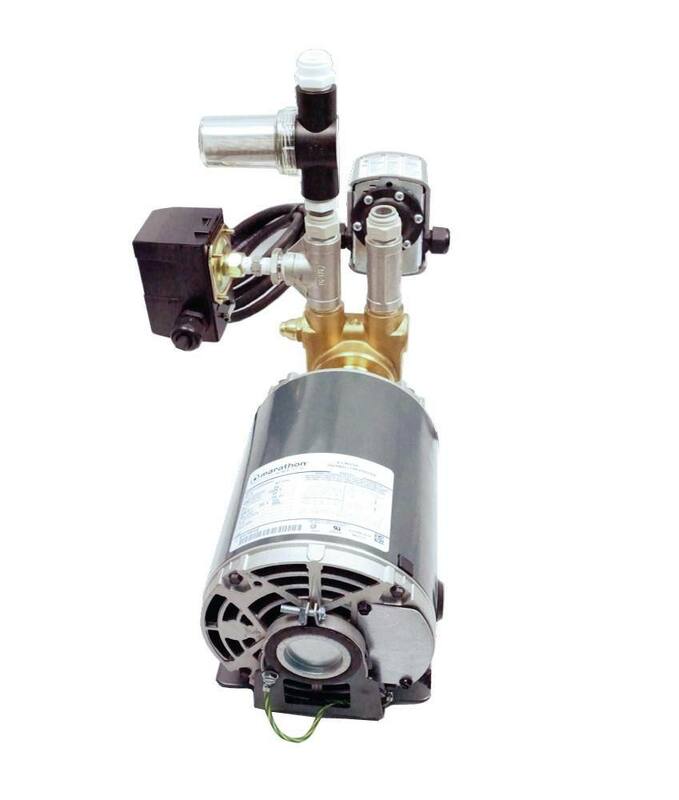 Hydro-Logic Evolution Replacement Filter Information: The Evolution RO1000 KDF/Catalytic Carbon pre-filter is the standard carbon pre-filter included with system. 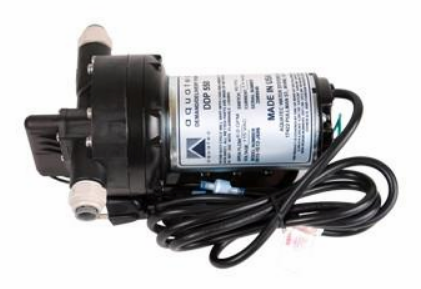 For chlorine and chloramines reduction for city water. Also for well water for iron, hydrogen sulfide and heavy metals reduction. One of the three canisters in the Evolution is for the Carbon pre-filter. 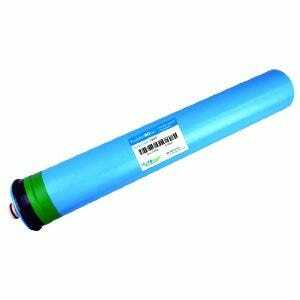 The Evolution RO1000 Membrane Element is the standard membrane included with system. The final two canisters are for two membranes are needed per system. 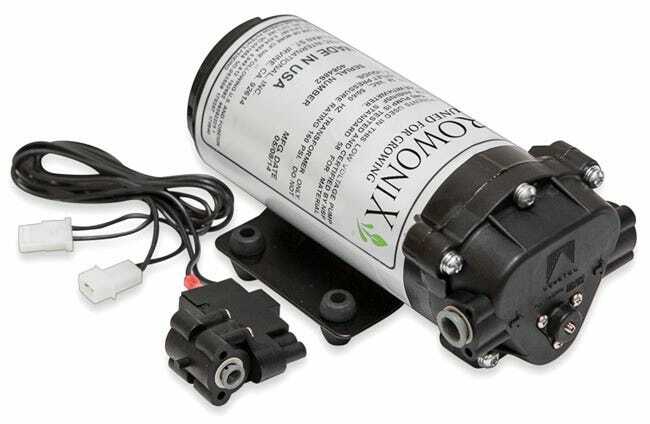 Replace the Carbon pre-filter every 2,000 gallons. Replace the Membranes every 6 months to 2 years, depending on usage. 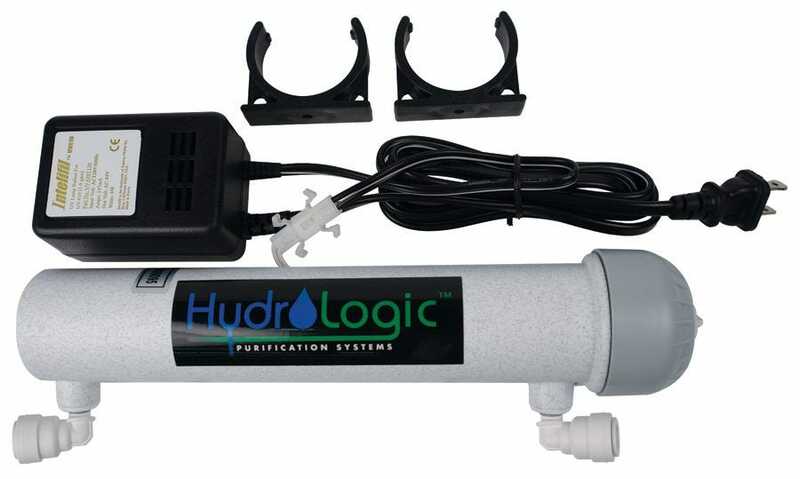 Hydro-Logic Evolution 1000 GPD Includes: 3 filter housings with o-rings System Manifold Support Housing/Wrench KDF/Catalytic Carbon Pre-Filter (2x) High-flow Reverse Osmosis Membranes Inlet Pressure Gauge: Liquid Filled Garden Hose Connector: 1/2" Inline Shut-Off Valve: 3/8" 6 ft. -White Inlet Line: 1/2" 10 ft. - Blue Purified Water Line: 3/8" 10ft. - Black Drain Line: 3/8"